Give your hair plenty of moisture while enjoying the wonderful scent of sun-ripened oranges. 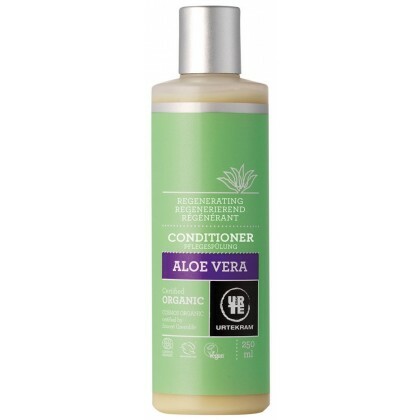 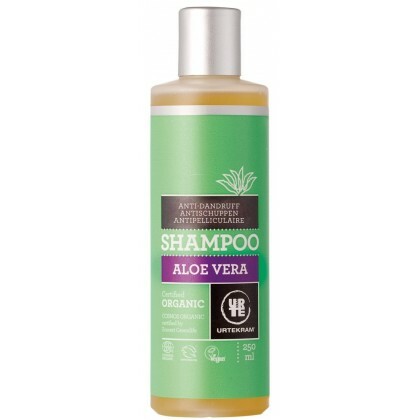 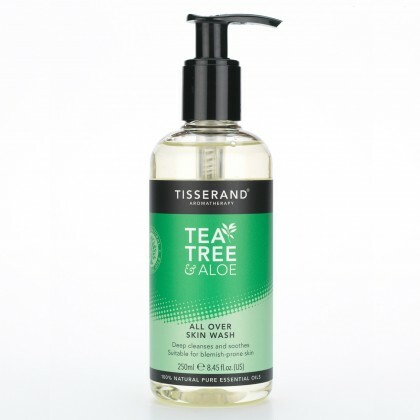 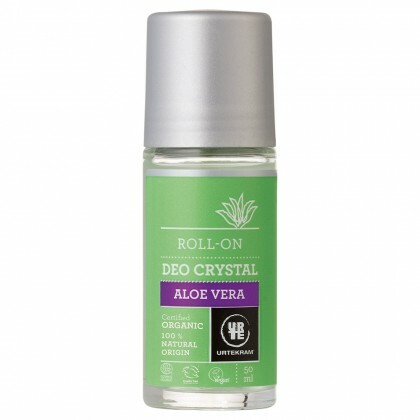 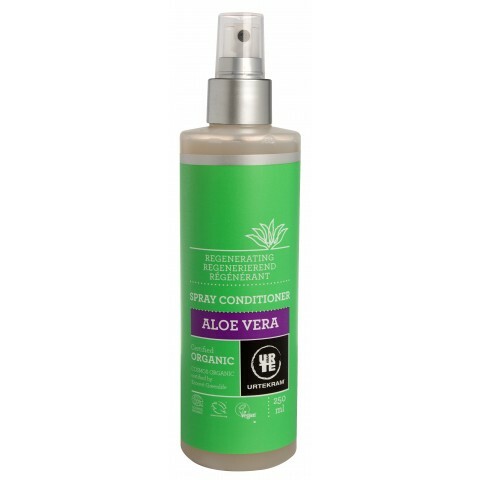 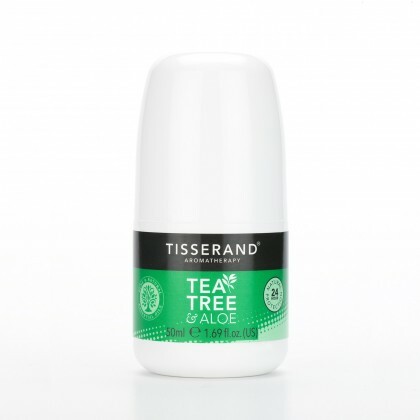 We have filled the bottle with nature’s own moisturisers’ aloe vera and glycerine to provide gentle care for your hair. 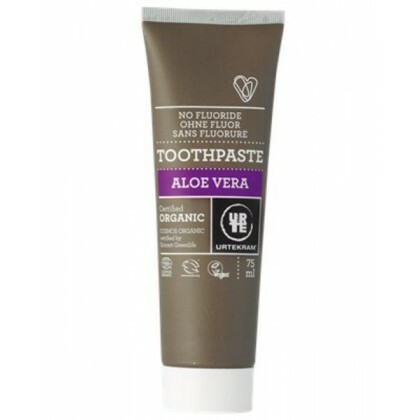 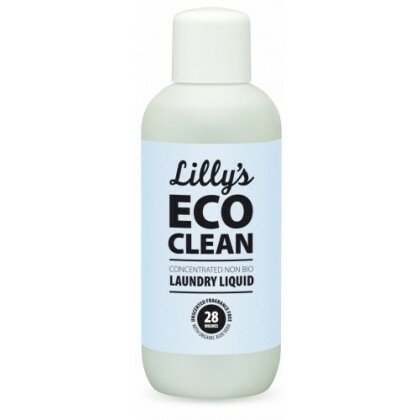 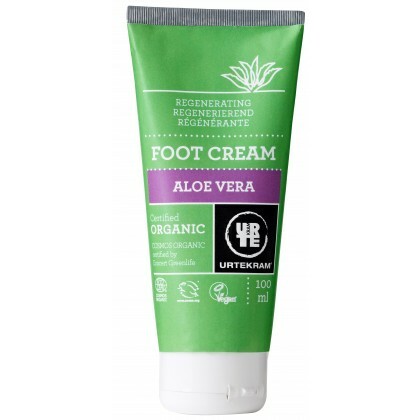 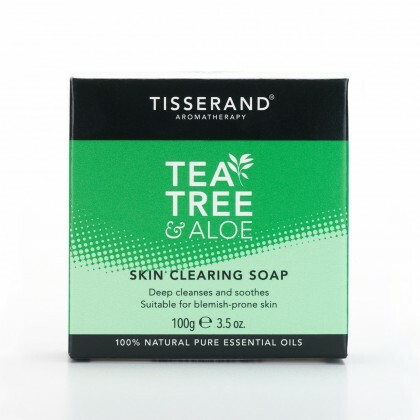 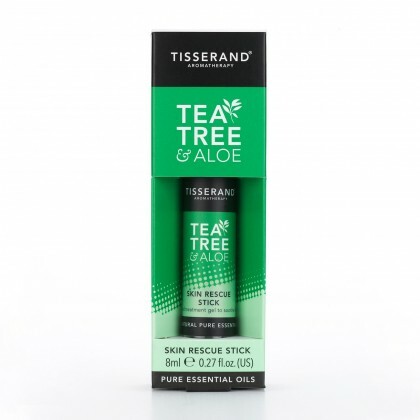 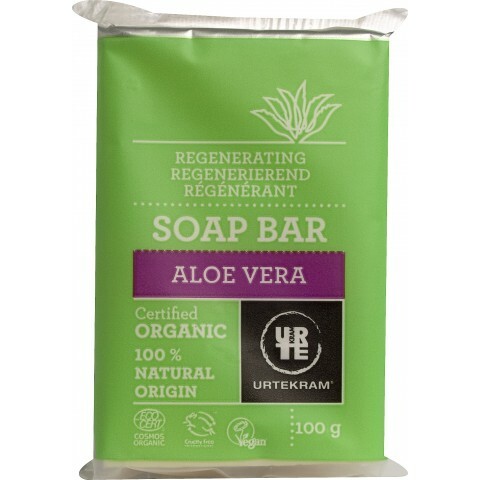 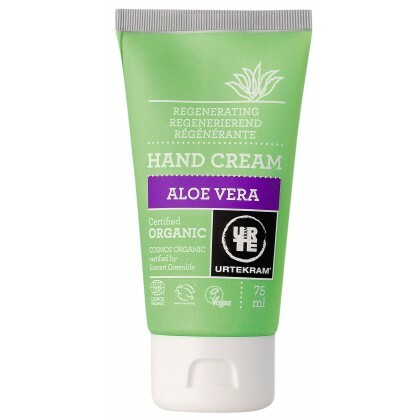 Ingredients: Water, vegetable oil products, corn sugar soap, aloe vera*, glycerine**, lemon balm* and peppermint leaf extract*, sweet orange oil*, salt, polysaccharide, perfume (plant extract), vitamin E. * = Organic farming. ** = Made using organic ingredients. 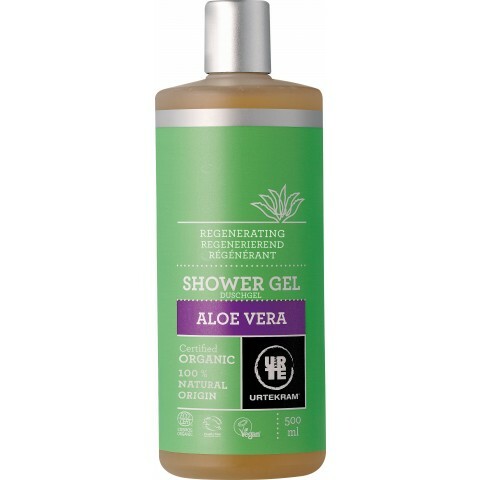 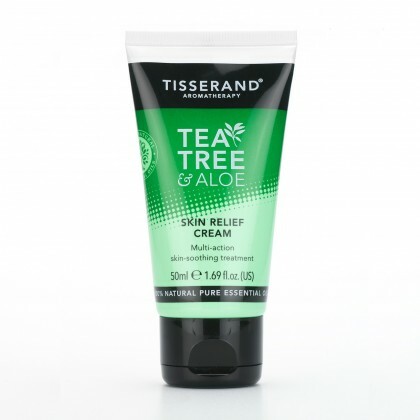 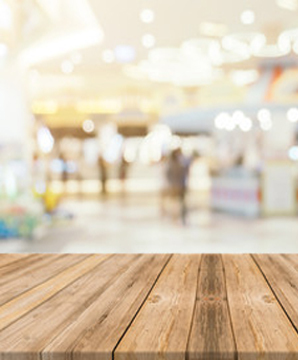 International list of ingredients (INCI): Aqua, aloe barbadensis leaf extract*, sodium coco sulfate, glycerine**, coco glucoside, lauryl glucoside, sodium chloride, glyceryl oleate, melissa officinalis leaf extract*, mentha piperita leaf extract*, citrus aurantium dulcis peel oil*, parfum, polyglyceryl-4 caprate, xanthan gum, lysolecithin, coco-caprylate, tocopherol, beta-sitosterol, squalene, limonene. (* = ingredient from Organic Farming, ** = made using organic ingredients).